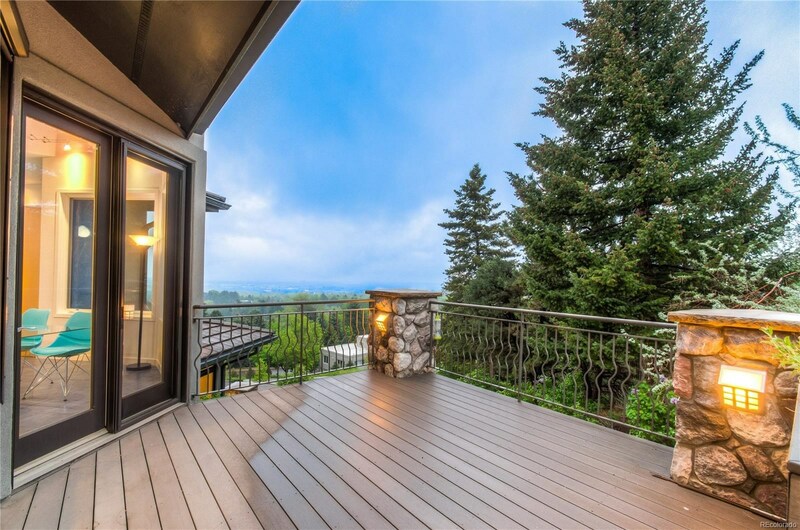 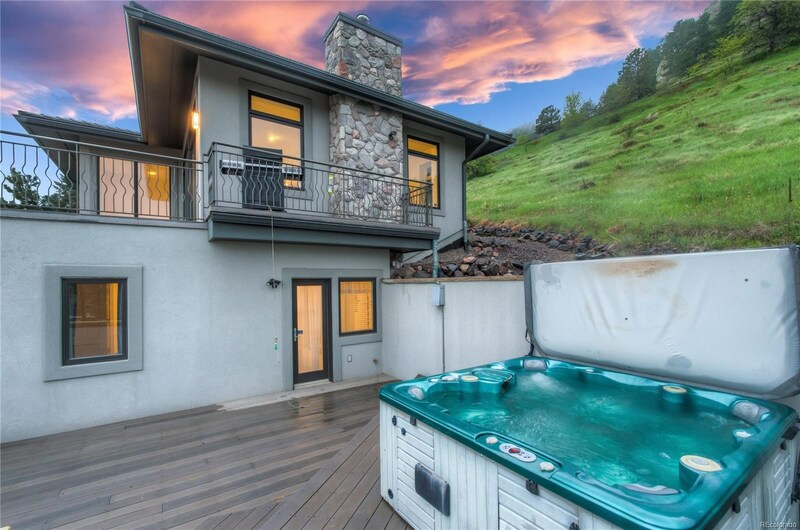 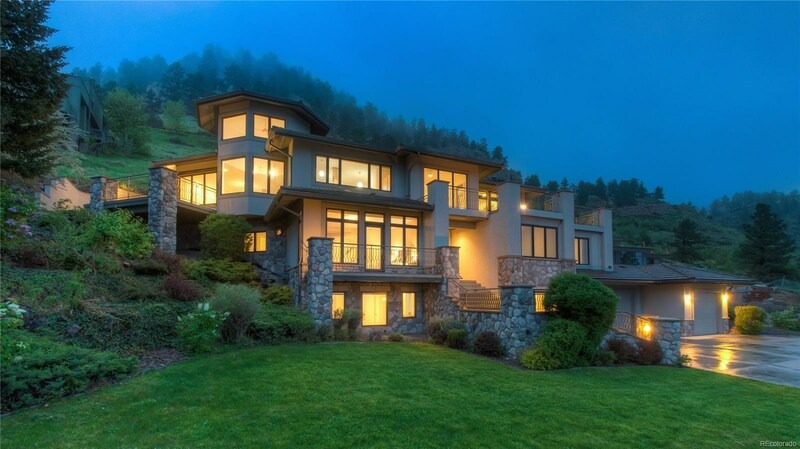 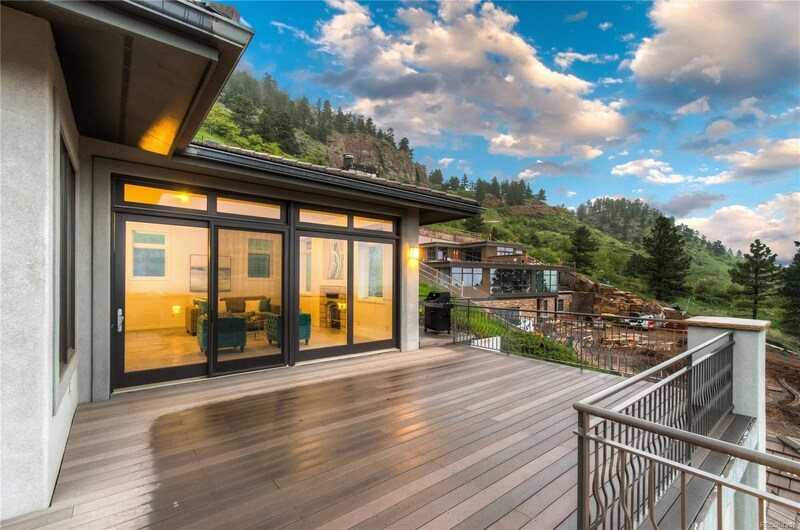 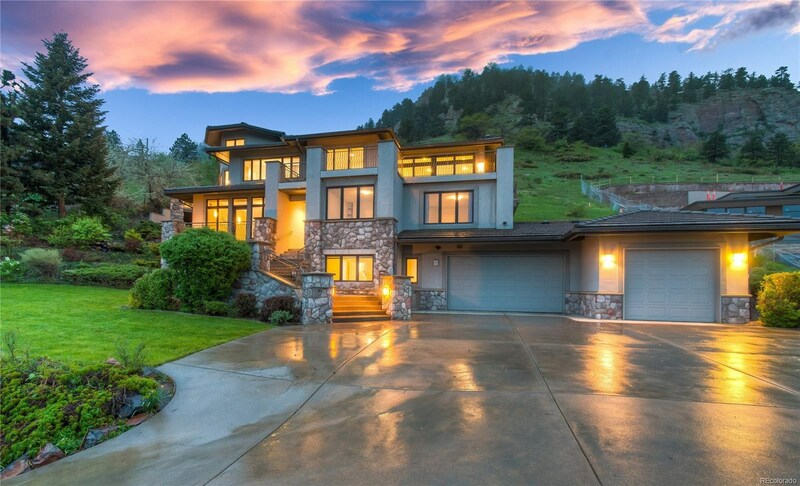 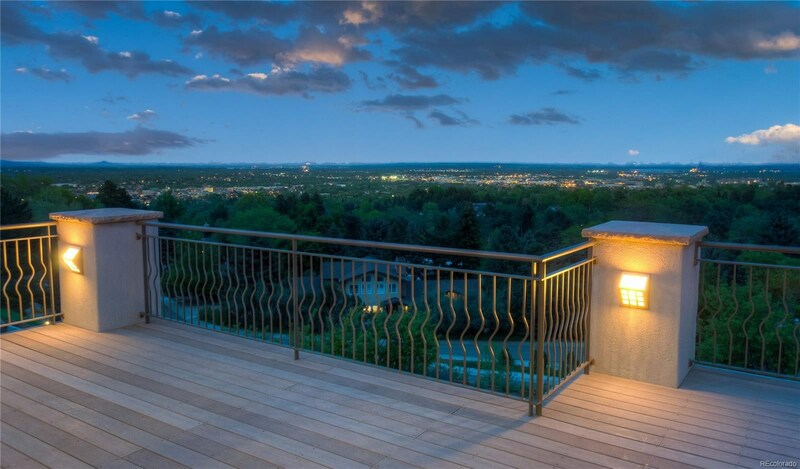 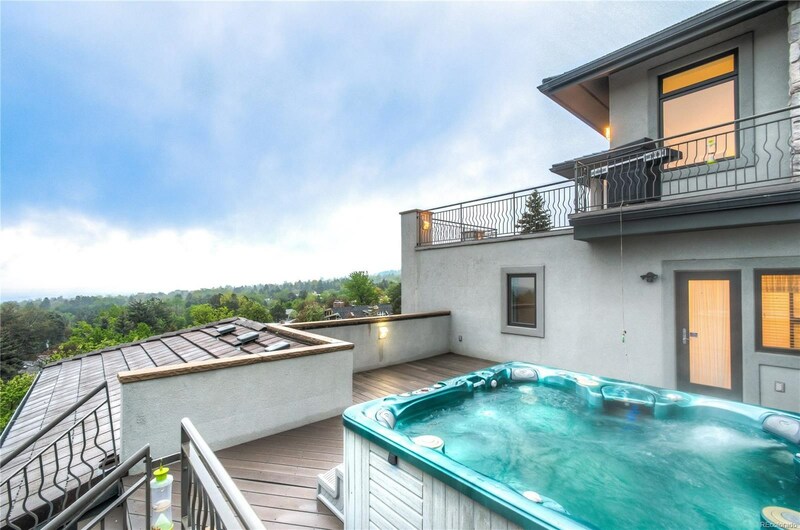 Majestic VIEWS over the City of Boulder in one of the most prestigious neighborhoods! 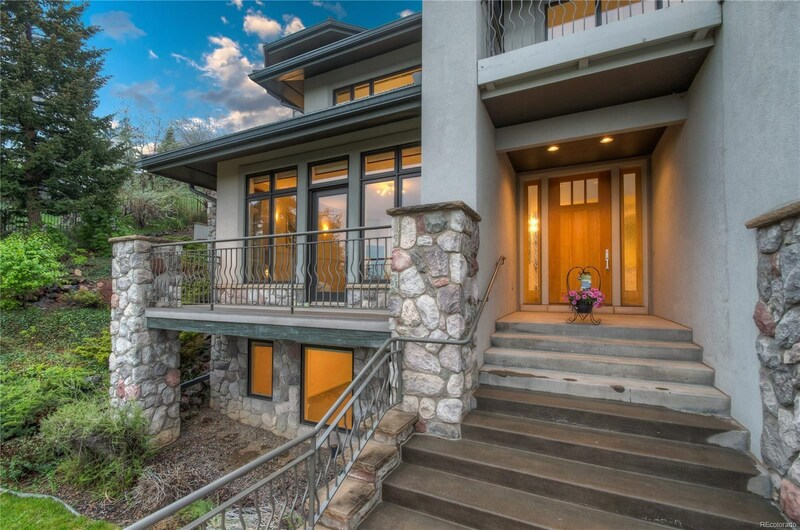 Walk to Chautauqua, parks, school, and dining. 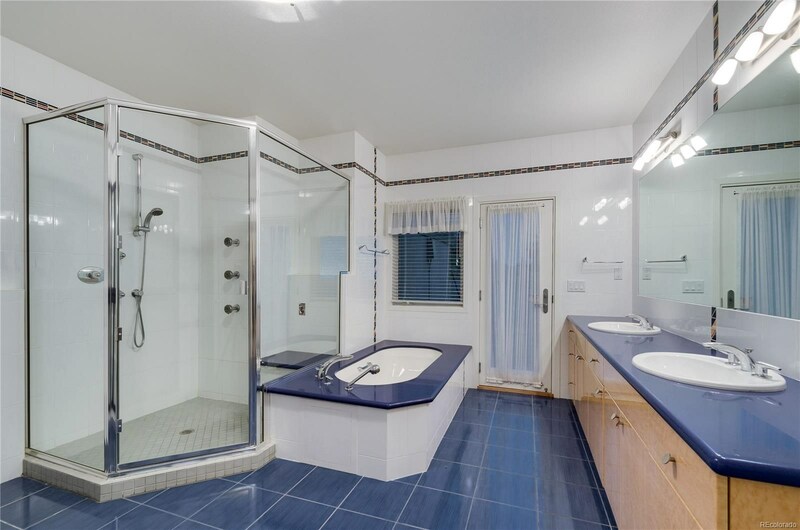 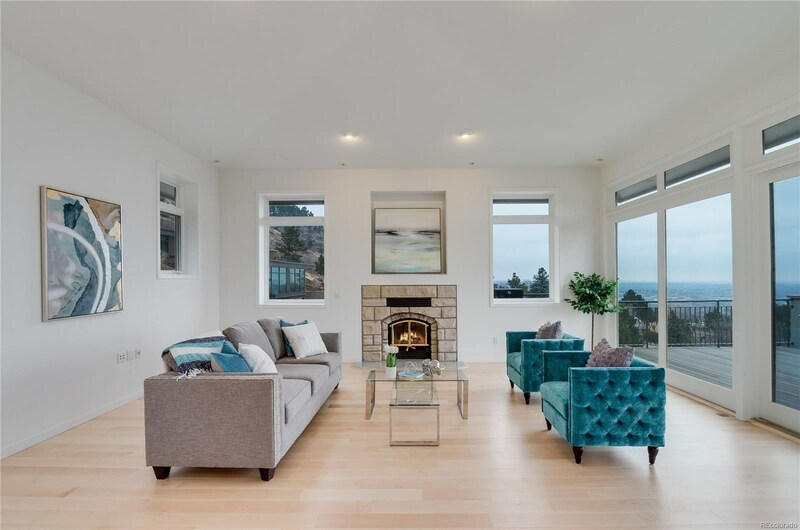 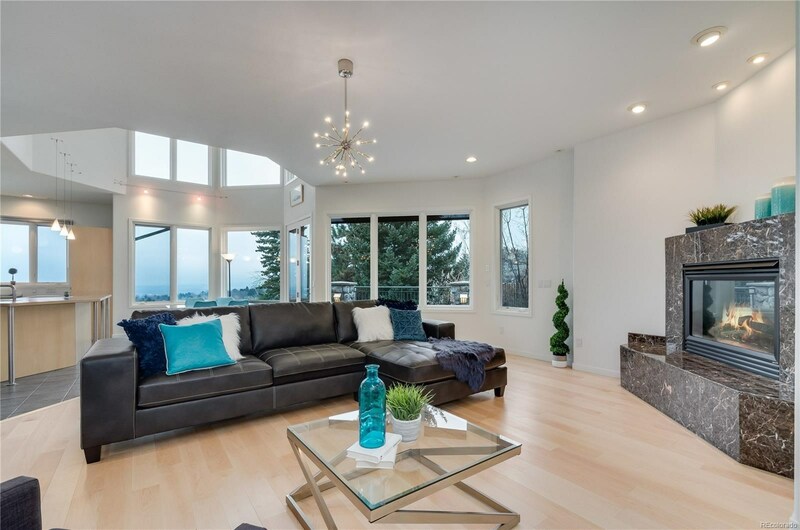 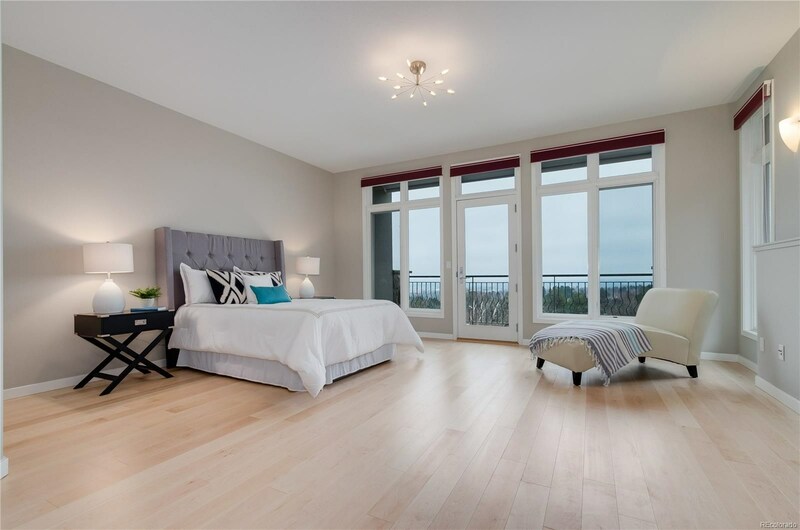 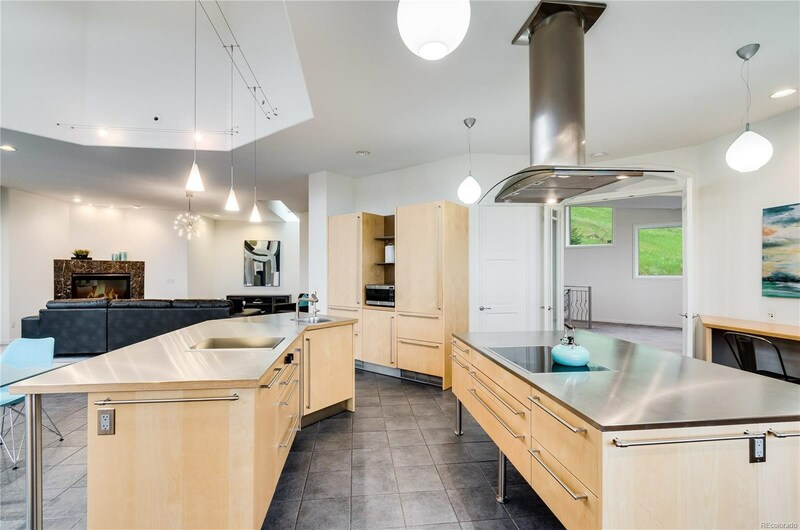 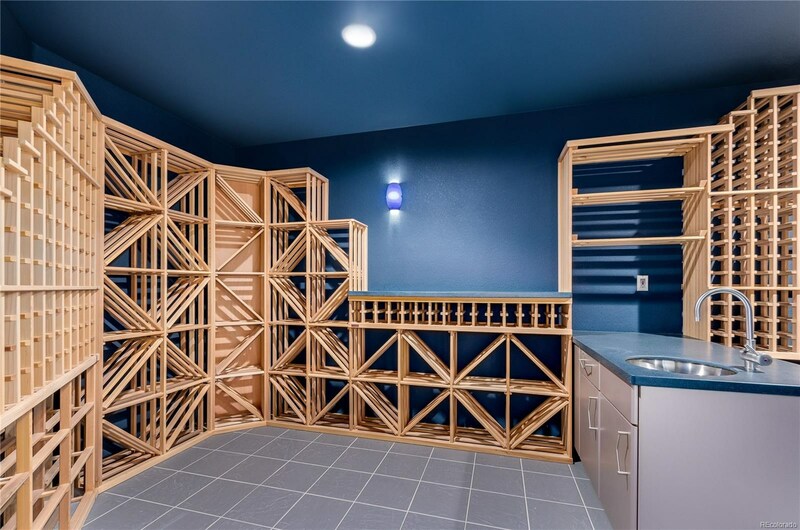 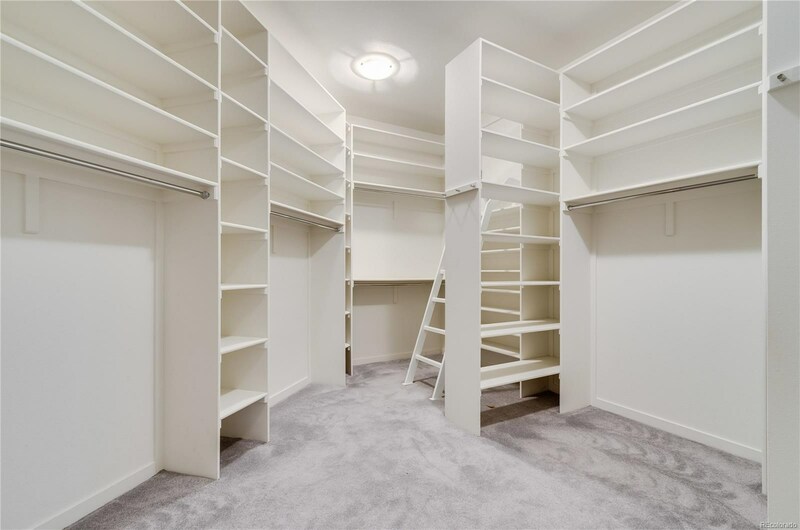 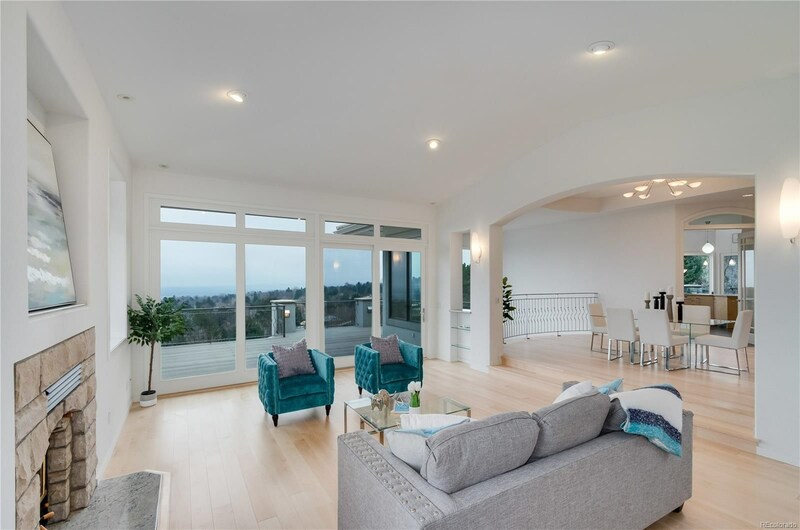 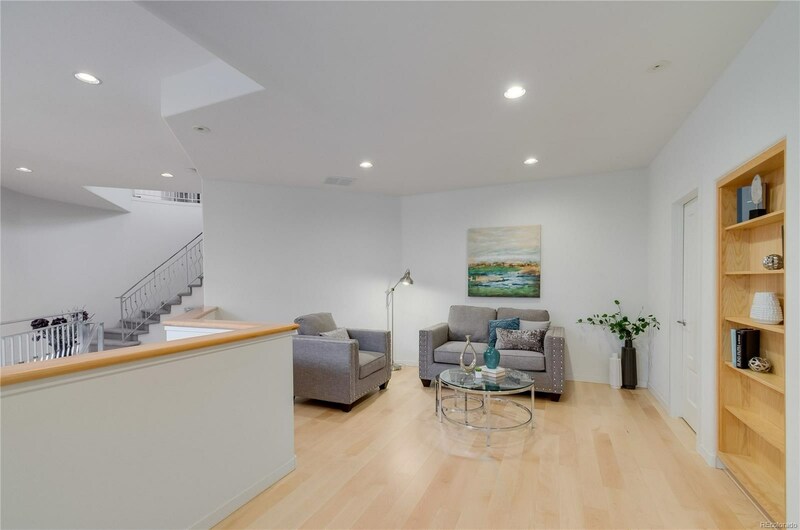 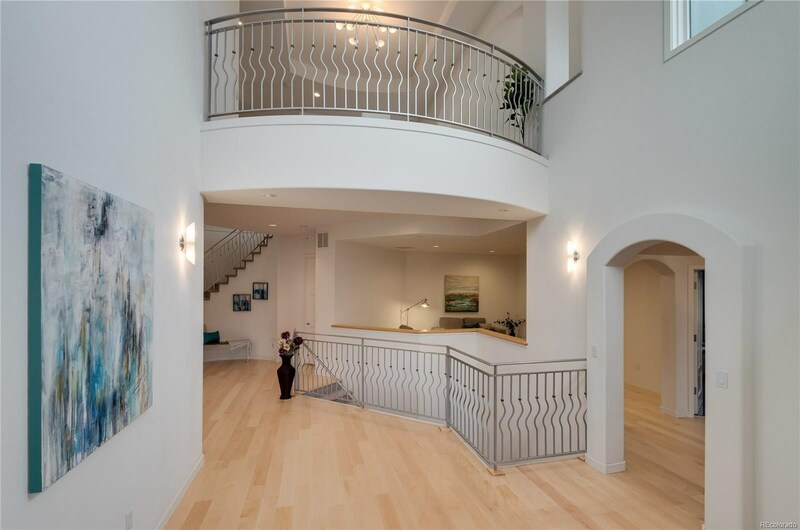 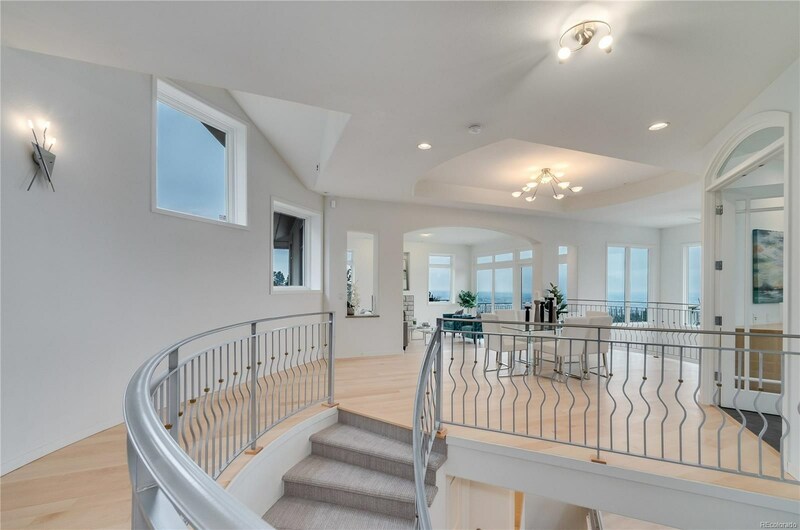 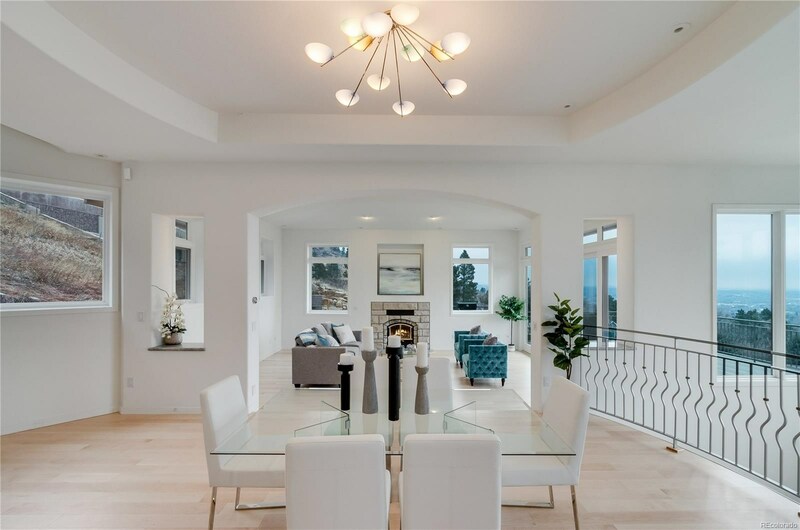 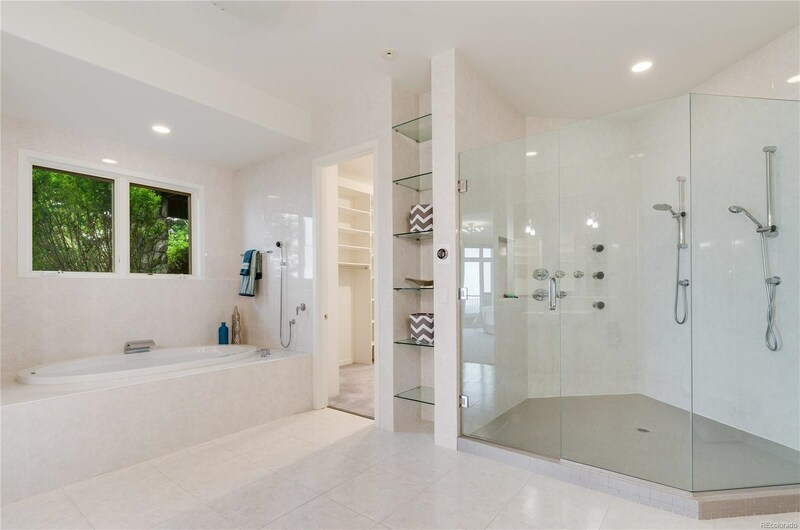 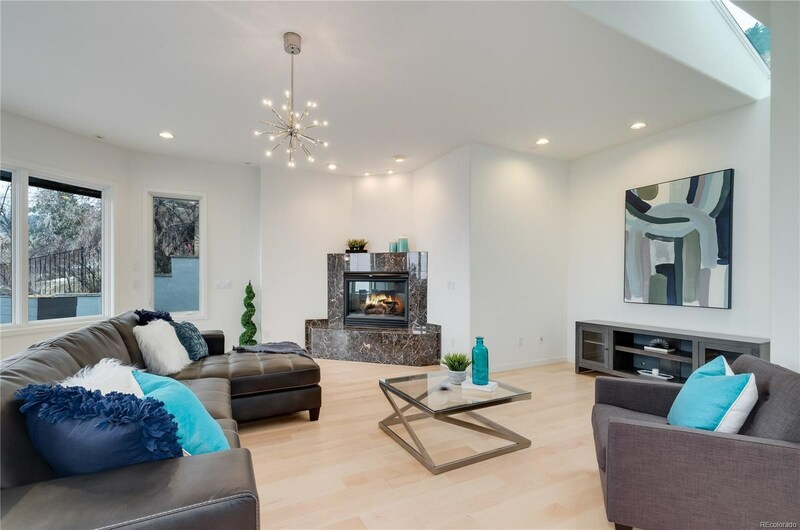 Modern home built with the highest-end-finishes, gorgeous maple flooring. 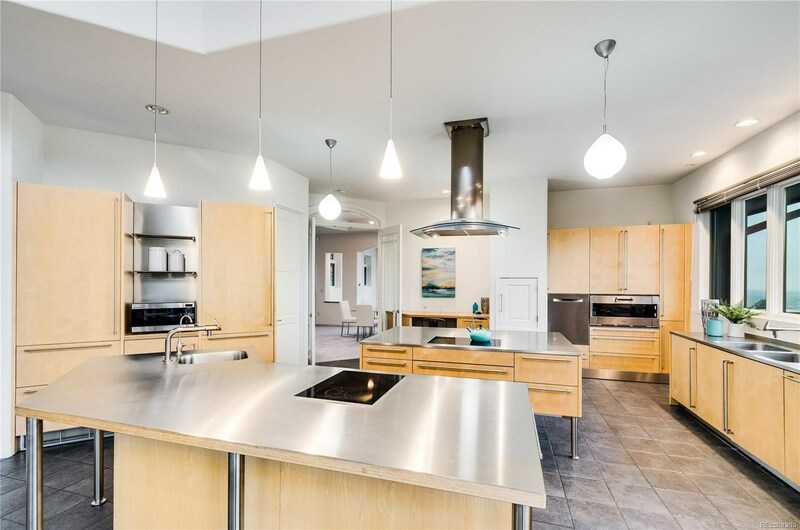 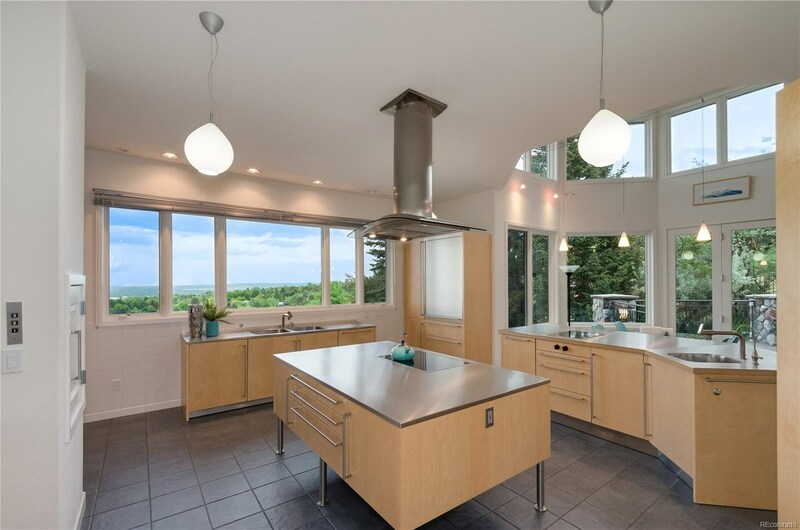 State of the art Balthaup kitchen with stainless steel counters, Sub-Zero/Gaggenau appliances. 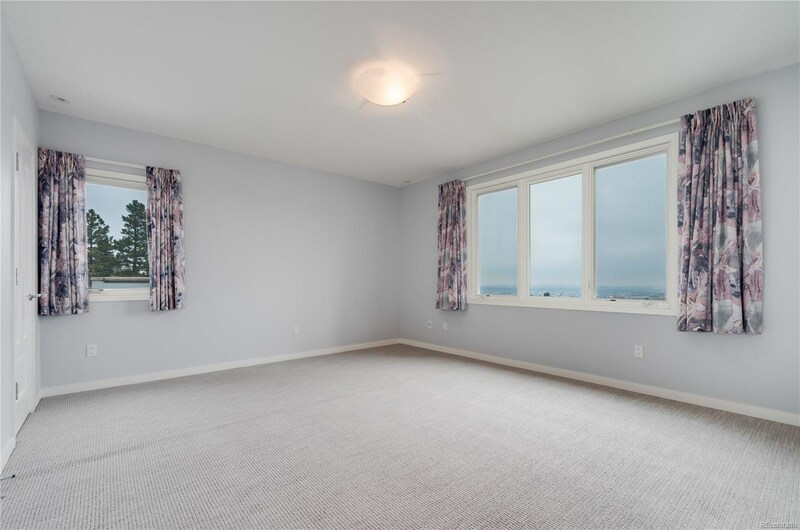 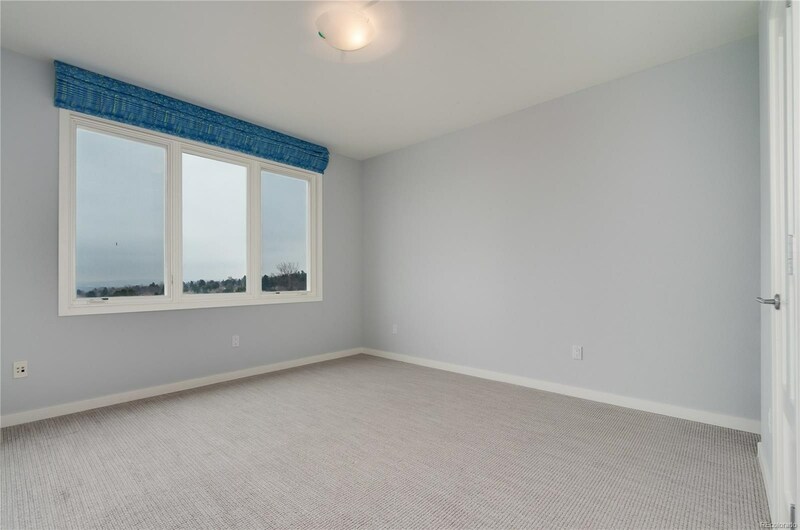 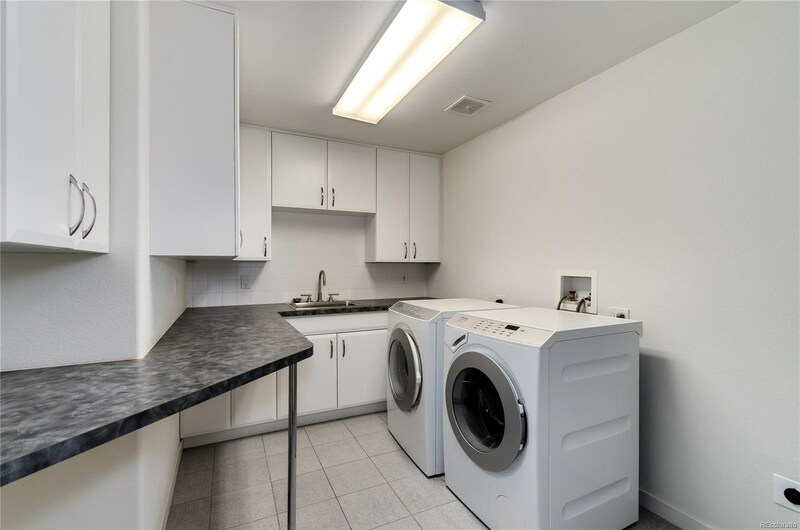 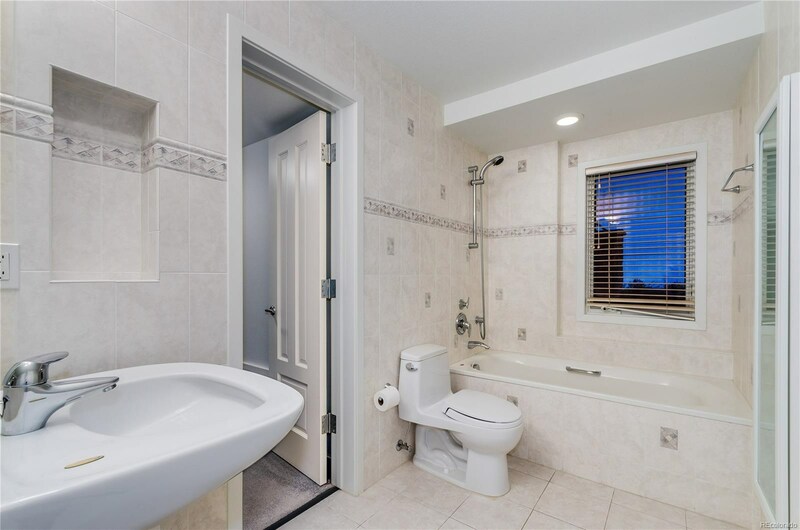 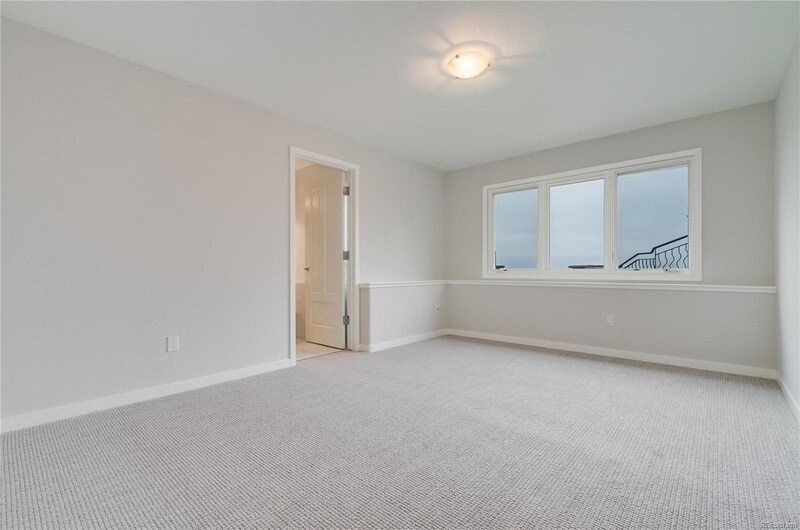 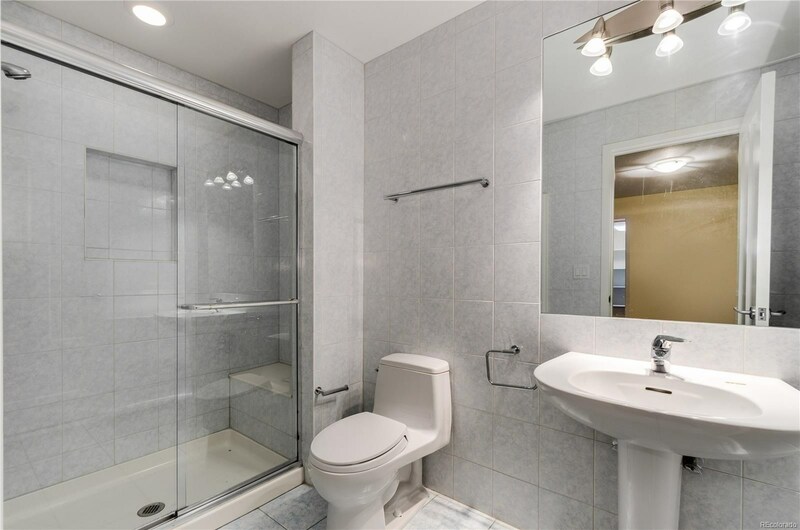 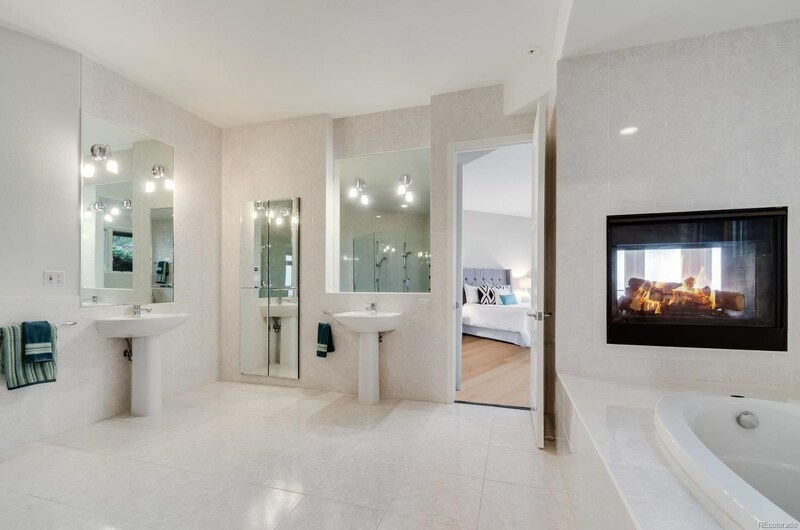 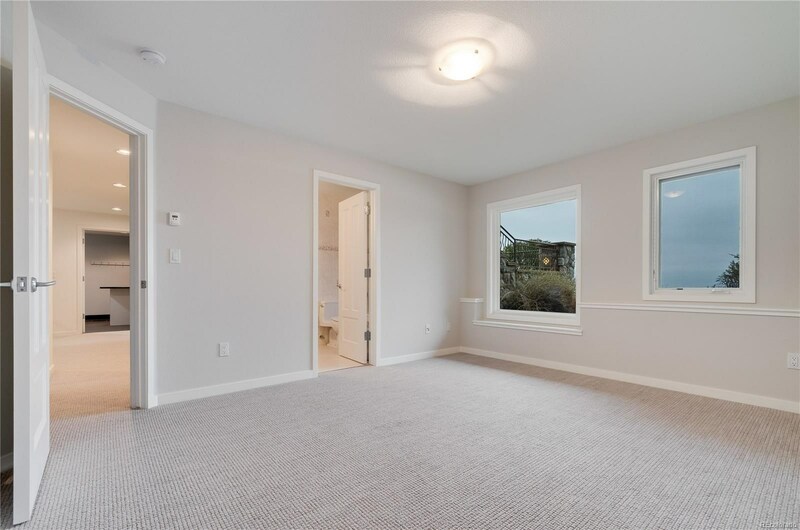 Flooded with natural light and a view from every window! 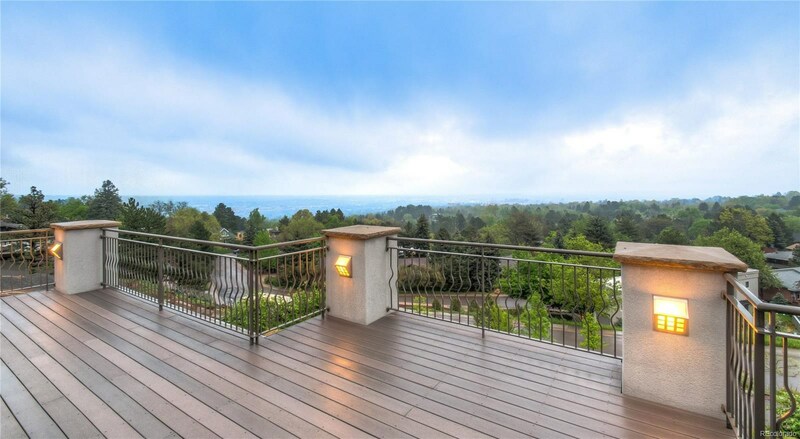 Expansive deck perfect for entertaining and enjoying the views from above. 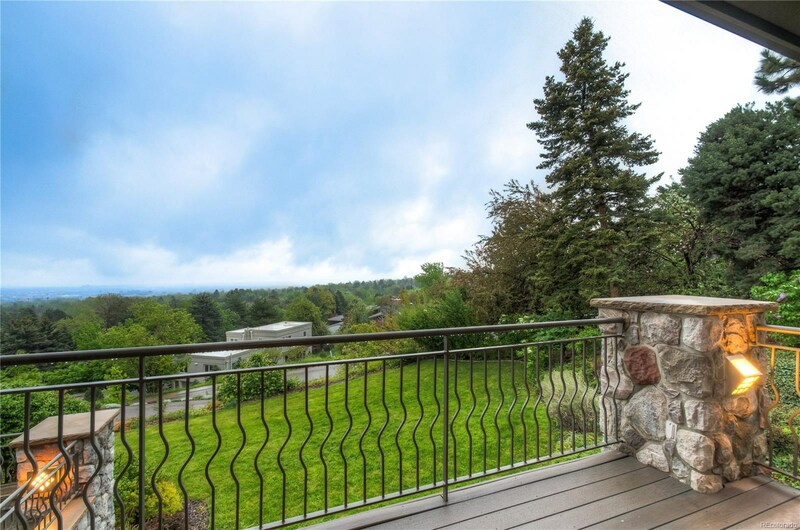 Each level walks out onto the beautifully manicured acre lot. 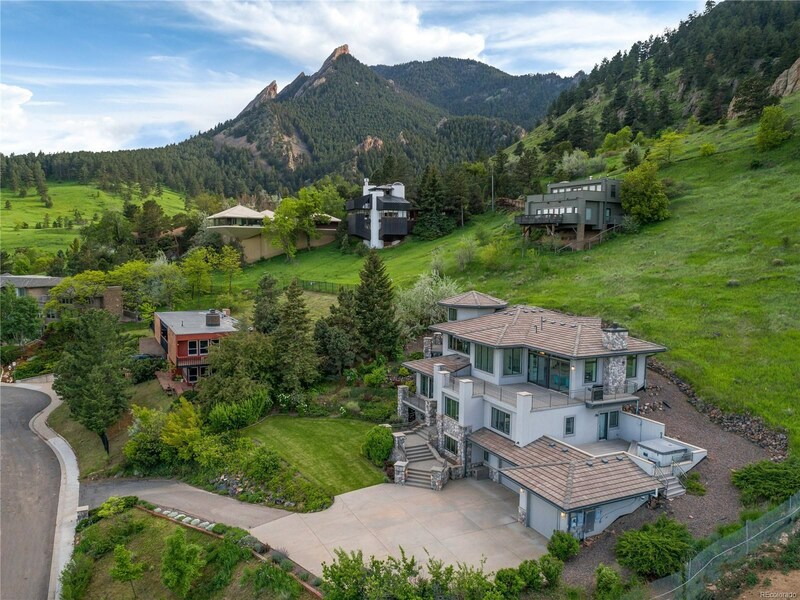 Boulder at its best!